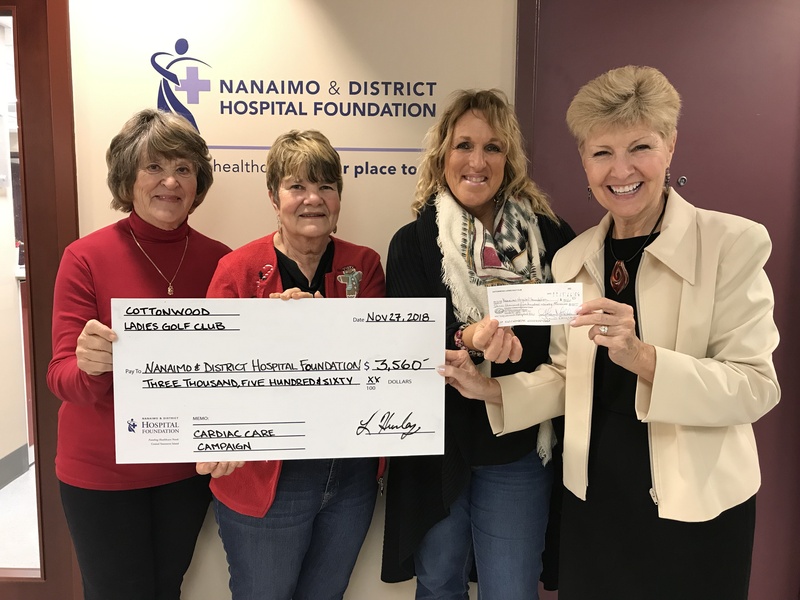 Thank you to the Cottonwood Ladies Golf Club for their generous $3,560 donation for cardiac care at NRGH and Oceanside Health Centre in Parksville! 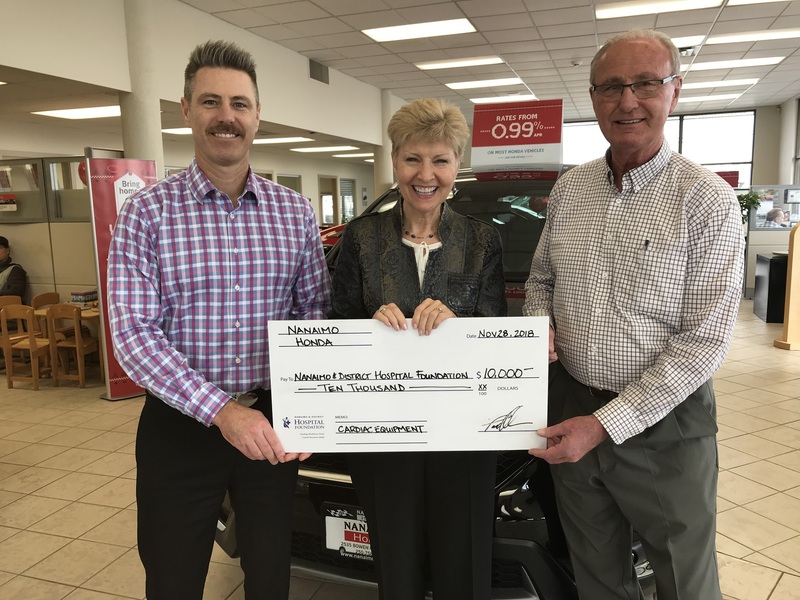 Funds were raised through their Cottonwood Ladies Night 50/50 and semi-annual Ladies Field Day golf tournament raffle and 50/50. Thank you to the club, the golfers and sponsors for their support!